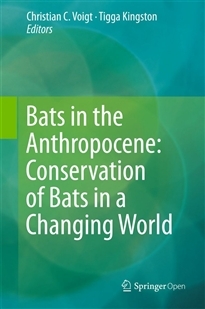 Bats in the Anthropocene focuses on central themes related to the conservation of bats. It details their response to land-use change and management practices, intensified urbanization and roost disturbance and loss. 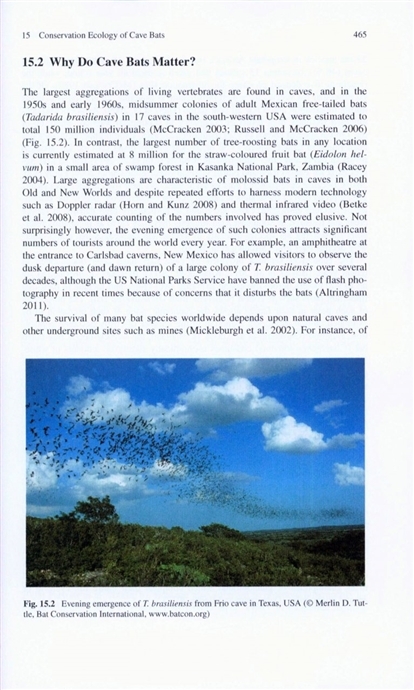 Increasing interactions between humans and bats as a result of hunting, disease relationships, occupation of human dwellings, and conflict over fruit crops are explored in depth. Finally, contributors highlight the roles that taxonomy, conservation networks and conservation psychology have to play in conserving this imperilled but vital taxon. With over 1300 species, bats are the second largest order of mammals, yet as the Anthropocene dawns, bat populations around the world are in decline. 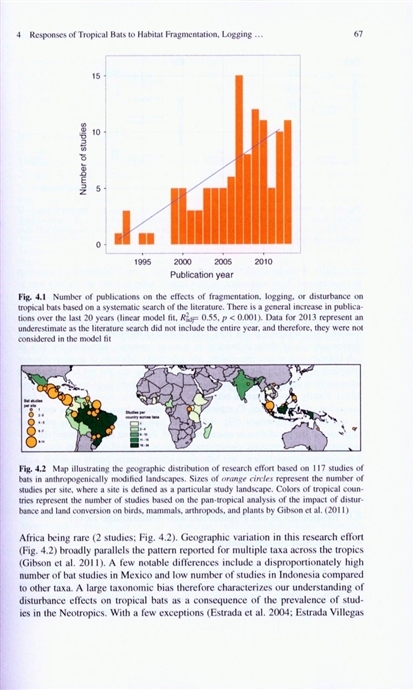 Greater understanding of the anthropogenic drivers of this decline and exploration of possible mitigation measures are urgently needed if we are to retain global bat diversity in the coming decades. 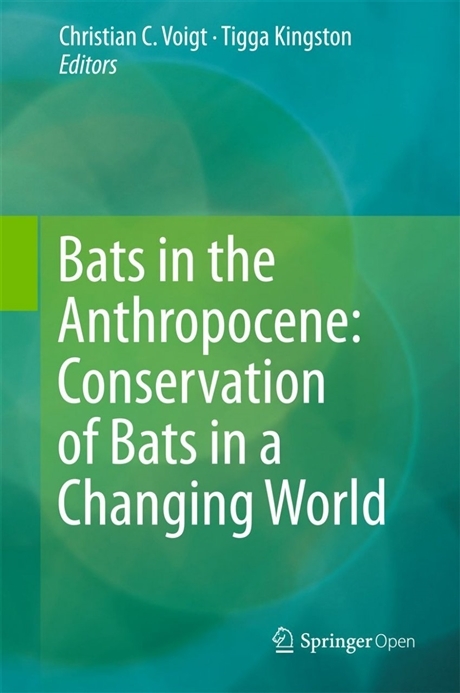 Bats in the Anthropocene brings together teams of international experts to provide a global review of current understanding and recommend directions for future research and mitigation.